It’s pretty unique, right? It’s such a fun idea/concept to play around with. Thank you for being a fan of the posts, and thank you so much for your support! Yes, it’s lovely 🙂 Keep the inspiration coming! You’ve got great taste…that would be an awesome addition. 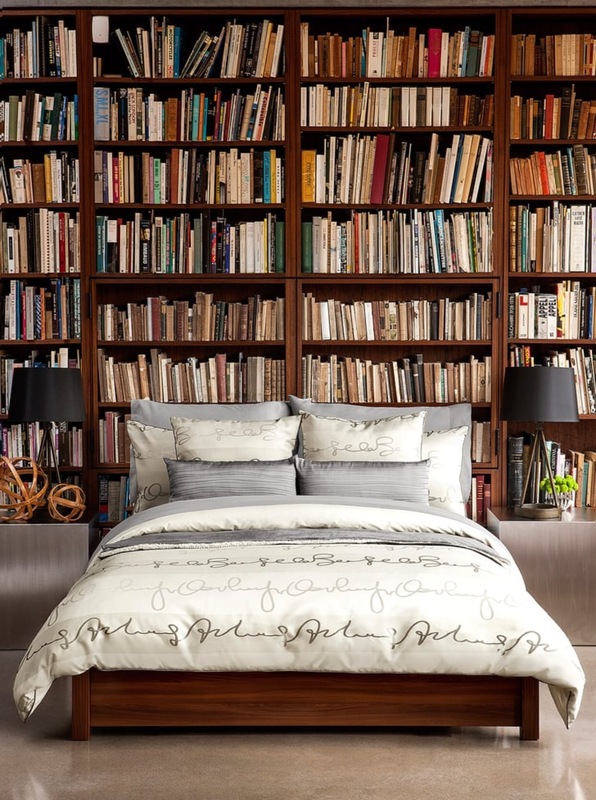 Fingers crossed that you get your perfect library! Thanks for stopping by! No worries…I’ve posted a few photos of libraries with that exact layout, and they are awesome!